Moving is hard. Just think about it as a fresh start and new experience! Whether they’re ‘tech savvy’ or need a little help with decorating, we’ve hunted down everything your newlyweds will appreciate. Let the bargain hunt begin. Buy the happy couple something sentimental. Why not a everyday personalised cutting board? 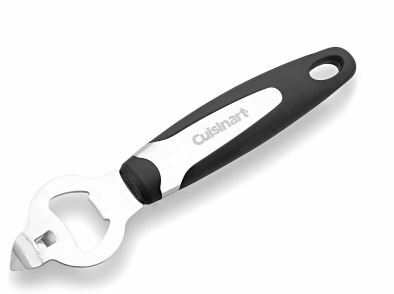 Everyone knows how essential this Cuisinart crafty tool can be, especially when it’s most needed. 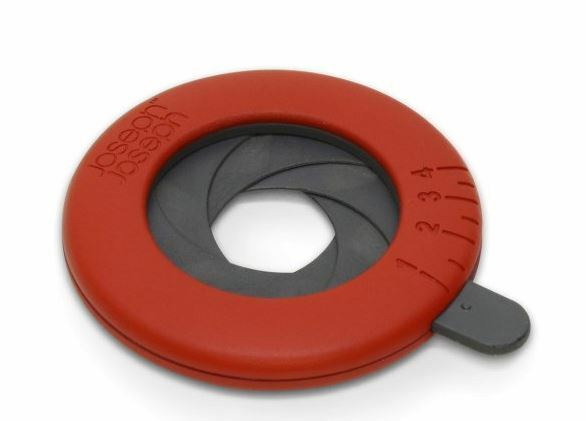 Cook the correct portion of pasta with this measuring tool by Joseph Joseph. Keep your newlyweds extra clean with this shower radio from JB Hi-Fi. They can belt out their favourite tunes during that early morning routine. Spring has sprung. 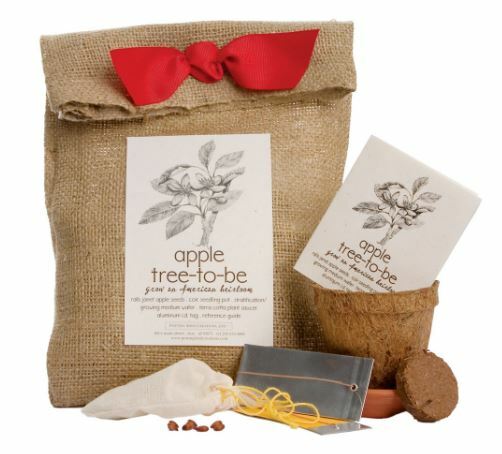 Give your newlyweds something to look forward to with this tree-to-be kit. An iRobot Vacuum Cleaner can do the job even when your not at home. For the pet lovers. This automatic pet feeder by Kogan really keeps your mind at ease when your favourite buddy stays at home. An essential. 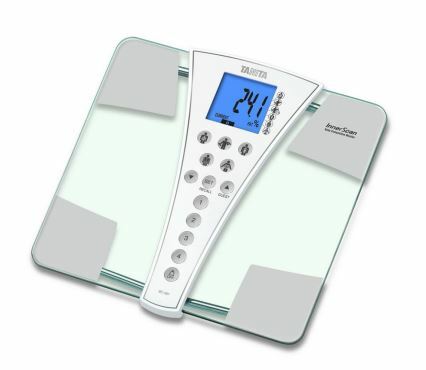 This Tanita Weighing Scale will always be used by the self-conscious types. A Philips Mobile Charging Clock is the up and coming gadget trend. 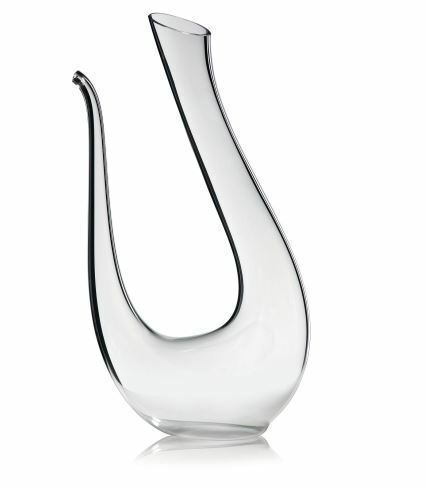 A classic touch with a Riedel Decanter can do wonders for the traditional couple. 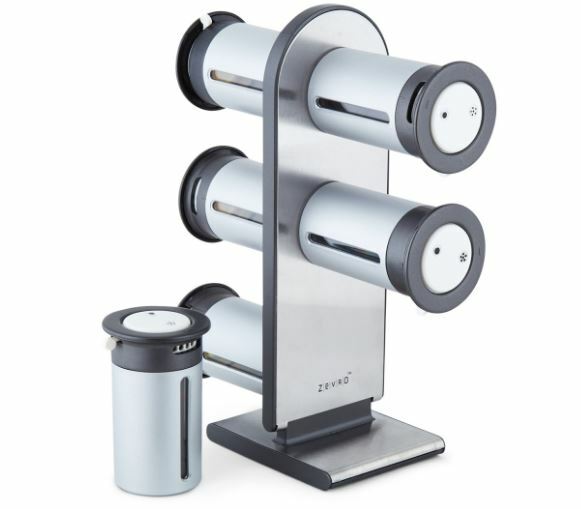 A Zevro Magnetic Spice Rack makes it all-so-easy, yet fashionable when it comes to the modern Bride. 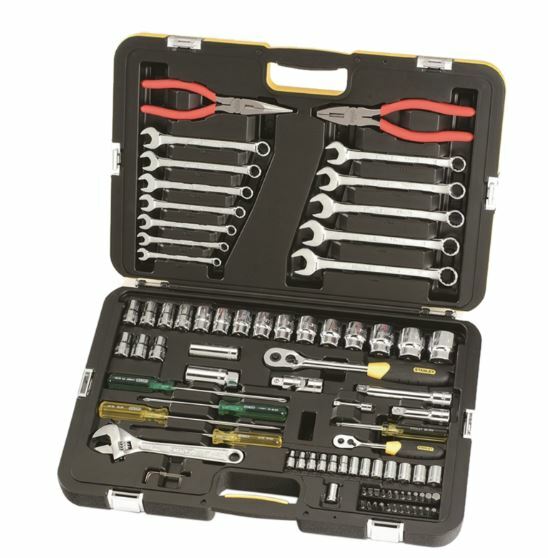 This Stanley 87 Piece Hand Tool Set has a variety of tools for a variety of jobs!